The Dobanki Watch Tower offers a unique experience of watching wildlife in the Sunderbans. The Doabanki Watch Tower is a must visit for a Sunderbans tour. It offers a way to view the wildlife in the most natural manner. It is, in fact, a half-kilometer long canopy walk, about 20 ft from ground. It is covered in grill and strong net in the form of a canopy to protect people from the wildlife and therefore is safe The sweet water pond nearby attracts tigers, deers and other wildlife. Keep an eye for the beautiful Brahminy kites which visit here often. It is a very thrilling experience which brings back tourists for repeat-walks. 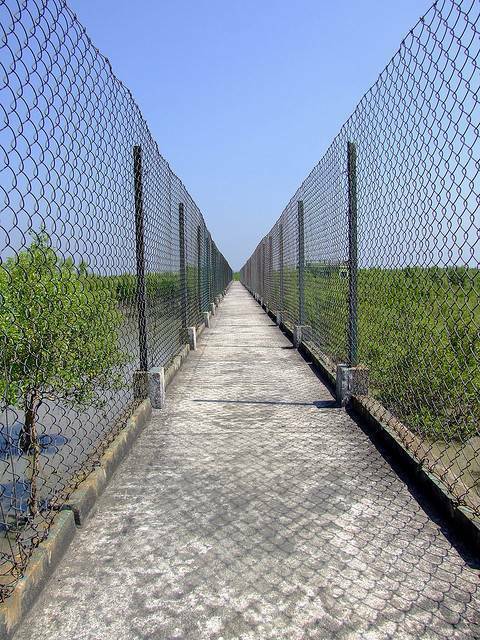 Your trip to the Sundarban would be incomplete without this Canopy Walk.